The track list for the upcoming 'Wonder Woman' soundtrack has officially been released. 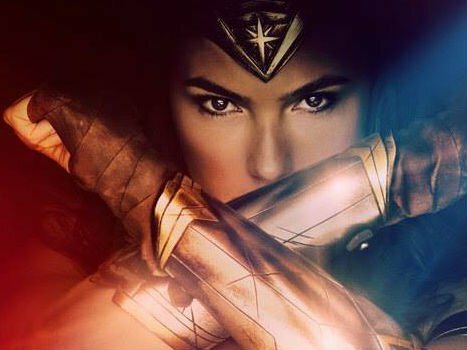 DC fans who are eagerly awaiting the release of the movie 'Wonder Woman' have been given a teaser of sorts. The film's soundtrack list was released on Wednesday, and many believe it reveals a few potential spoilers about the movie's plot. The soundtrack includes a new song by Sia called 'To Be Human'. The track features English singer Labrinth, whose hit single 'Make Me (Cry)' with Noah Cyrus enjoyed some major radio airplay. 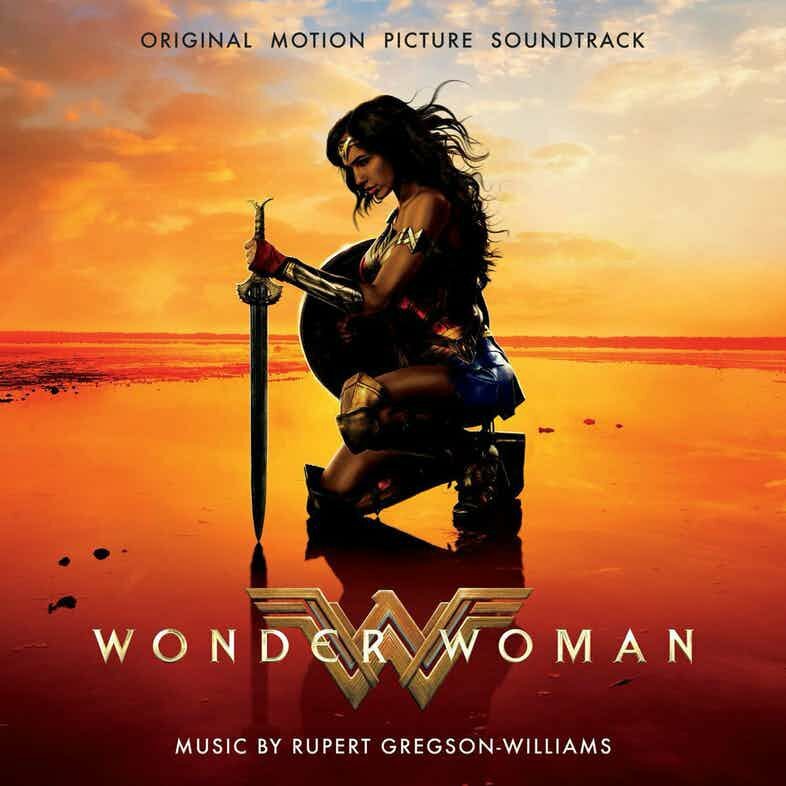 The 'Wonder Woman' soundtrack features 15 songs from the movie composed by Rupert Gregson-Williams, who has worked on films like 'The Legend of Tarzan' and 'Hackshaw Ridge'. While the track list doesn't appear to give away any plot spoilers, track number nine, titled 'The God of War', suggests Ares will be the main villain in the movie. We already know that actor David Thewlis will portray Greek god of war, Ares, but just how big of a role he will play in the film remains to be seen. Check out the full track list people, and decide for yourself. The album only goes on sale on June 2, the same day the blockbuster is released on the big screen.